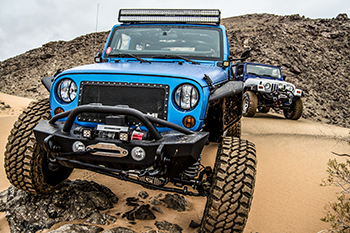 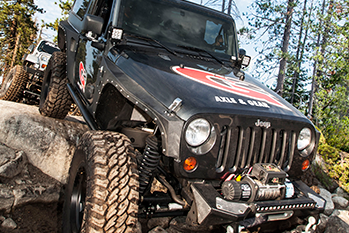 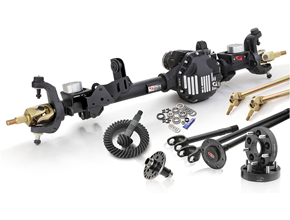 American-made CORE 44 housings accept the latest generation Dana 44 gear design, with a larger diameter ring gear and bigger pinion shaft to withstand hard off-road use. 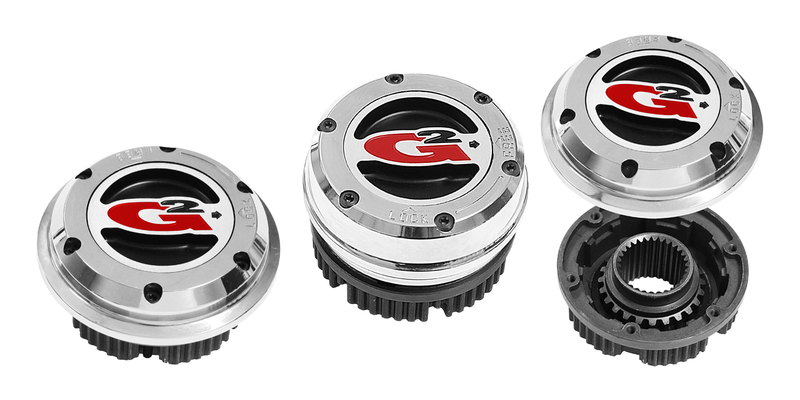 Our housings feature forged bearing caps and a unique G-lock adjuster nut system to set backlash and carrier bearing preload. 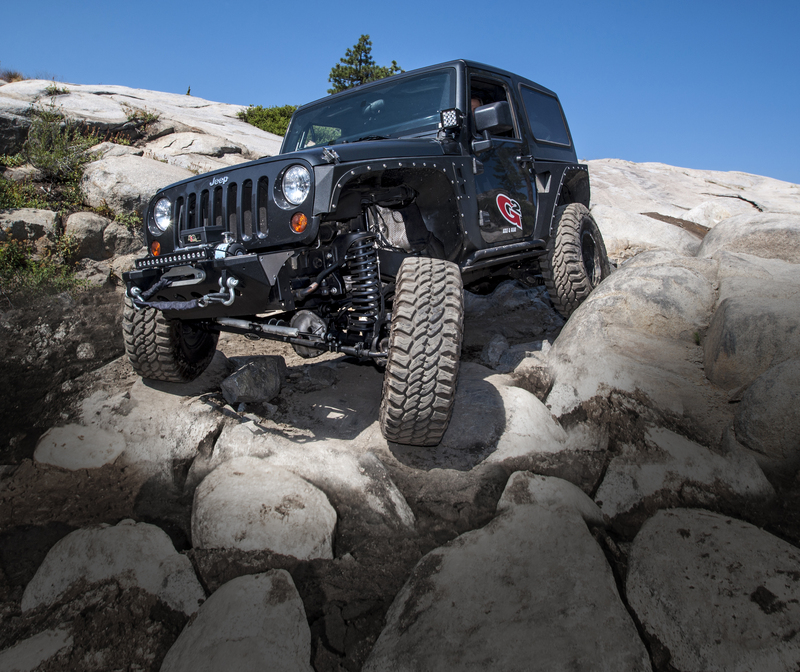 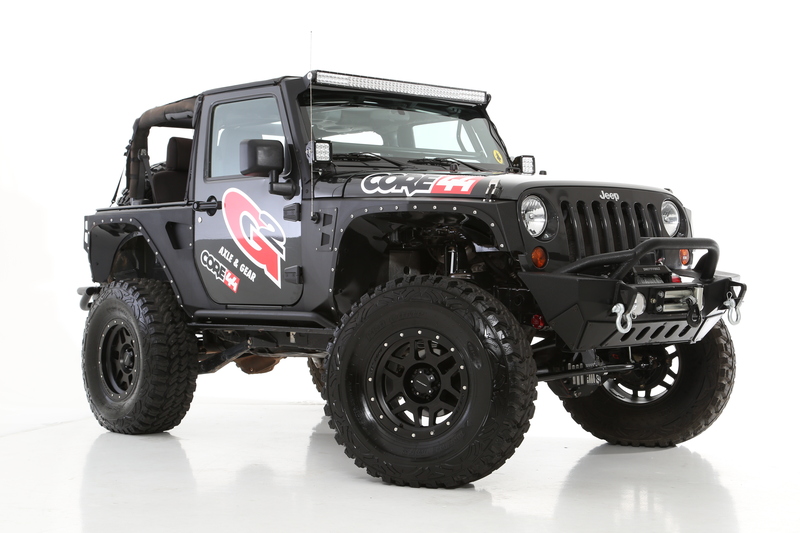 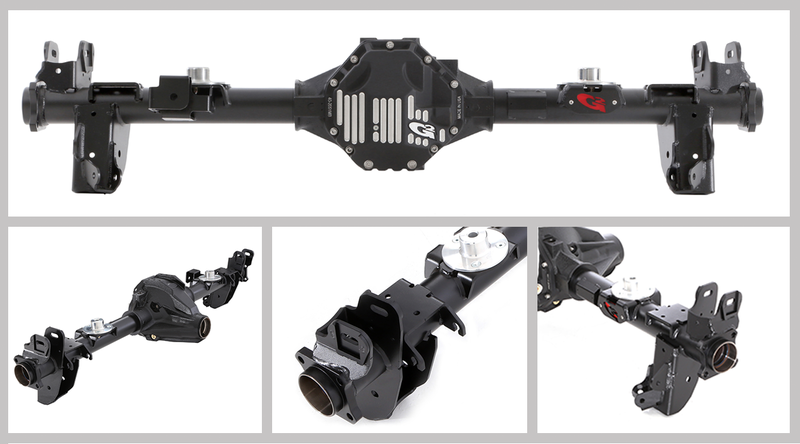 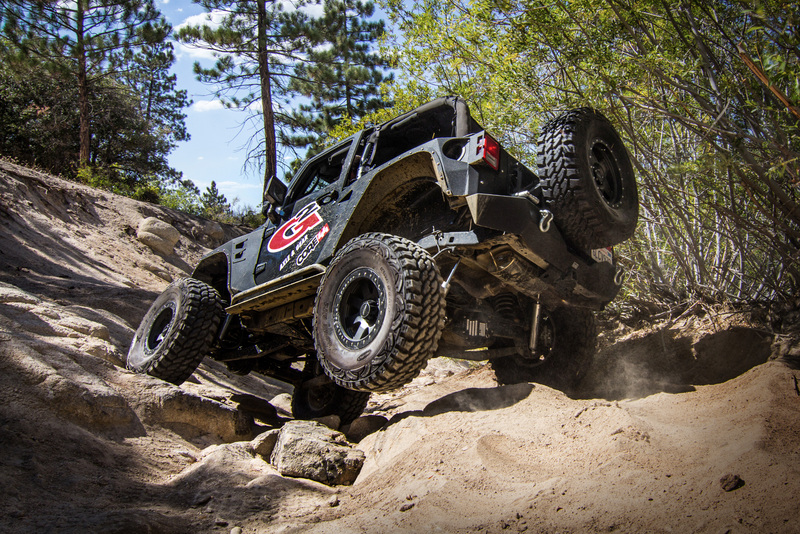 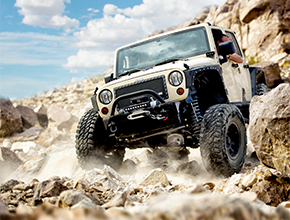 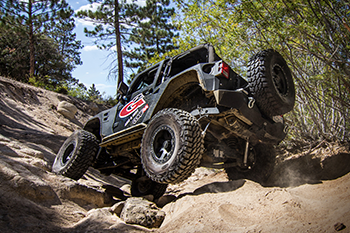 CORE 44 axles use additional ribbing on the cast center section and 3-inch diameter, 5/16-wall DOM axle tubes with forged inner Cs for use with tall, aggressive tires. 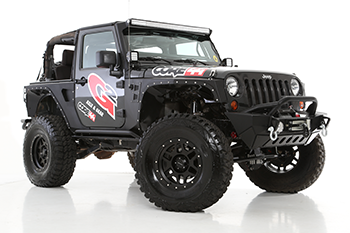 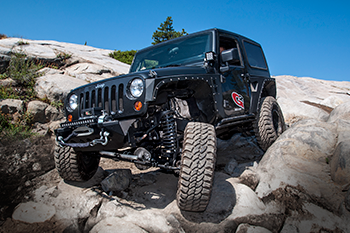 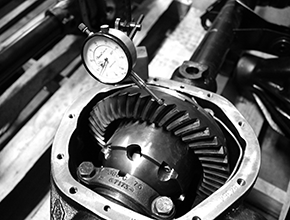 The CORE 44 is a direct replacement for the Dana 30 under the front of your leaf sprung 87-95 YJ Wrangler or coil sprung 97-06 TJ Wrangler. 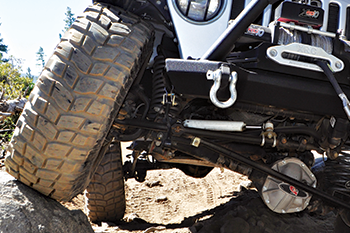 All brackets are designed around stock mounting points, and are laser cut and CNC formed from 3/8-inch steel for added strength. 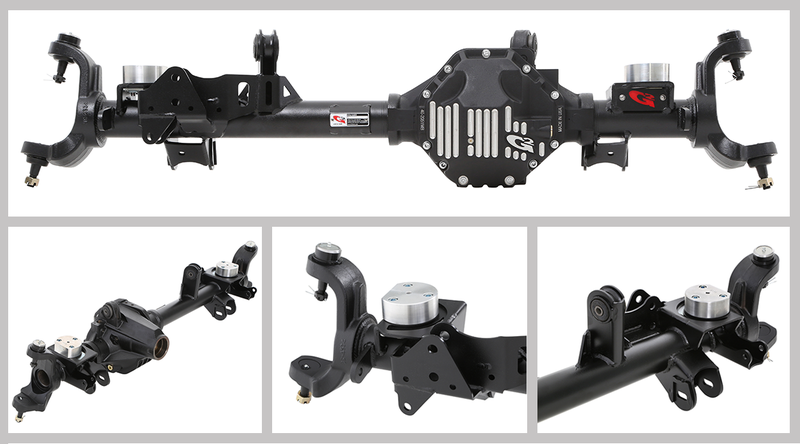 We have also gusseted and reinforced any weak points to prevent damage to the brackets and finish the housing in a UV-stable black powdercoat. 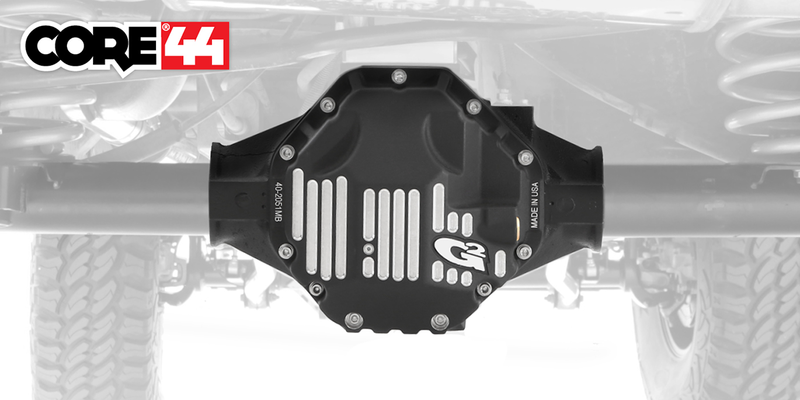 The CORE 44 comes fully assembled with your choice of gear ratio and locker. 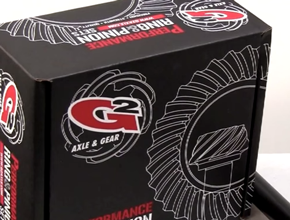 Gear ratios vary from 4.10 to 5.38 and locker choices include ARB Air Locker, Eaton E-Locker, G2 selectable locker, and Auburn ECTED.